How Many Naps Should My Little One Be Having? I want to share today as I’ve just started to transition my son Harvey from 3 naps to 2 naps a day. This can happen around 7 months old, but as we know not all children are the same and some babies might transition at 6 and some at 8 months old. Harvey is 7.5 months old. It’s best to make this transition gradually over 9 days. 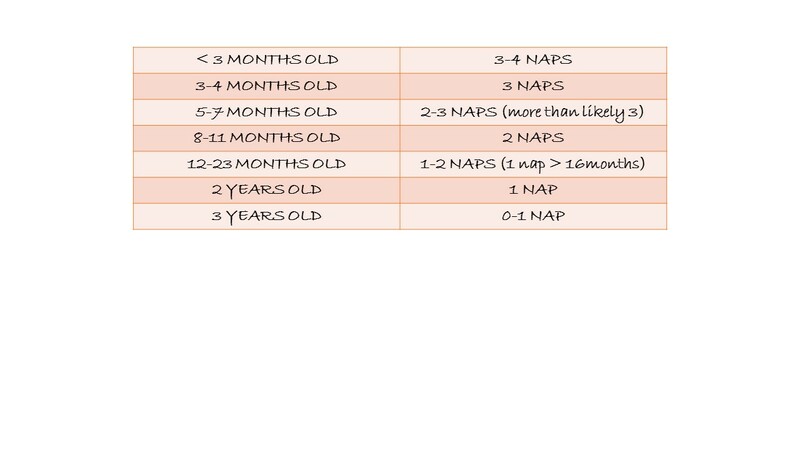 What does a 2 nap schedule look like? No. 1 Don’t stress – if it doesn’t click into place right away. It takes the body clock up to 4 weeks to fully adjust to sleep changes. You might be met with some resistance at first when going down for the nap, this is normal.